Luxury SUVs in general are a hot item these days, but the Lincoln Navigator has been particularly hot. Lincoln has had no issues moving Navigators from Lincoln lots during the 2018 model year, so naturally the brand is hiking the price tag again for 2019. 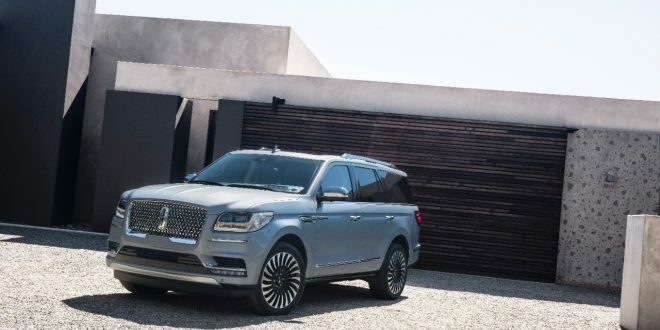 For 2019 Lincoln is raising the Navigator’s price by up to $3,500, depending on the trim level. CarsDirect reports that the base price of the Navigator is going up the least amount, with a price hike of $650 to $74,500. Navigator’s mid-level trim, Select, has gone up $1,000 to $78,850. Buyers wanting the top-level Reserve trim will have to deal with the biggest hike. The 2019 Navigator Reserve is coming in at $86,500; a $3,500 increase over the 2018 model. It is worth noting that the 2019 Reserve comes standard with Lincoln’s Technology Package, which includes items such as automatic braking, adaptive cruise control, lane departure warning and more. This package was a $2,640 option on the 2018 model, meaning the effective price increase for the Reserve is just under $1,000. For those wanting something more exclusive, the Navigator Black Label models have also seen a price increase of $2,190, establishing a new base price of $97,690. Lincoln has added its 30-way power seats as standard fare on the 2019 Black Label; which was a $1,250 option on the 2018. Of course, the 2019 Navigator L is seeing identical price increases versus the normal length Navigator. This means the Navigator L Black Label officially starts over $100,000. While it isn’t uncommon for automakers to raise prices on a vehicle that’s selling well, this is actually the second time Lincoln has raised the Navigator’s price since the redesigned model launched. Despite the hikes, the price point is not far off from what Cadillac asks for its much older Escalade. I wonder if this had any influence in GM's recent decision to raise the next gen 2020 Escalade base price by 10k? For all that enthusiasts like big, powerful sedans, these things are the true flagships in this market. 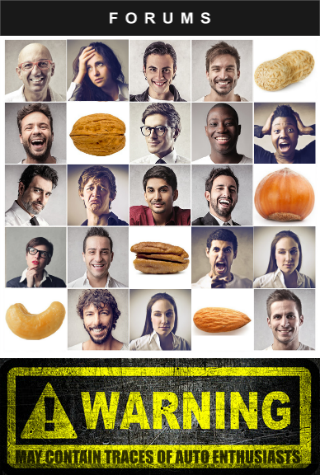 Non-car people recognize them as big, expensive, loaded -- if you are driving a new Escalade or Navi, most people get that you have money. Bonus for the fact that you might have made it growing your own tech firm or as a successful plumber; unlike German sedans, these are pretty 'welcoming' to whomever has the money to buy them. That said: this the last thing I would buy if I had $100K to spend on a new vehicle!